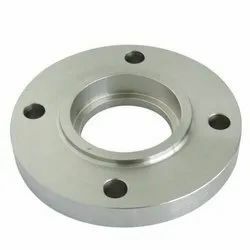 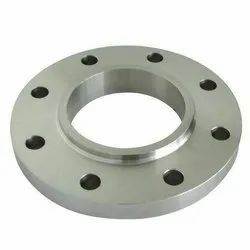 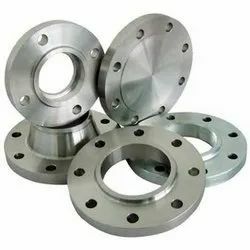 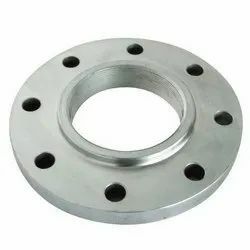 Pioneers in the industry, we offer inconel 600 olets, inconel 600 sheet, inconel 601 blind flanges, inconel 601 spectacle flanges, inconel 601 lapped joint flanges and inconel x750 forged flanges from India. 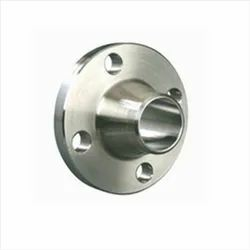 We sell NEW, SURPLUS Inconel 600 Olets. 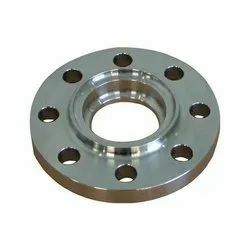 6) Ranflex Metals has been an authority in the Inconel 600 Olets industry for over three decades, we are an industry leader in stocking, manufacturing, and fabricating quality products. 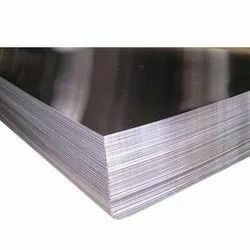 We sell NEW, SURPLUS Inconel 600 Sheet. 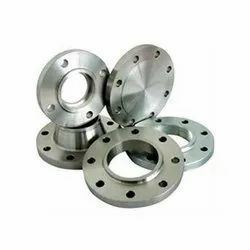 6) Ranflex Metals has been an authority in the Inconel 600 Sheet industry for over three decades, we are an industry leader in stocking, manufacturing, and fabricating quality products. 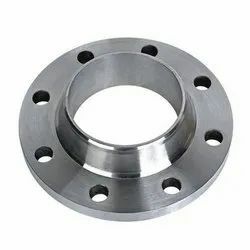 We sell NEW, SURPLUS Inconel 601. 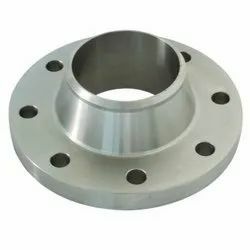 6) Ranflex Metals has been an authority in the Inconel 601 industry for over three decades, we are an industry leader in stocking, manufacturing, and fabricating quality products. 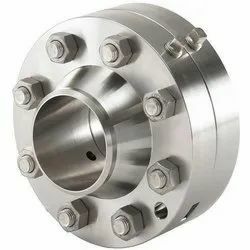 We sell NEW, SURPLUS Inconel X750. 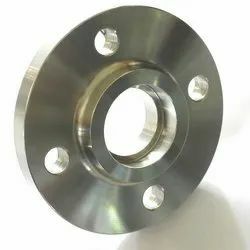 6) Ranflex Metals has been an authority in the Inconel X750 industry for over three decades, we are an industry leader in stocking, manufacturing, and fabricating quality products. 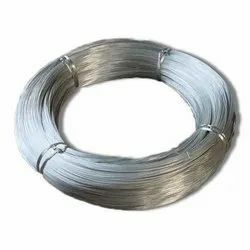 We sell NEW, SURPLUS Inconel 600 Wire. 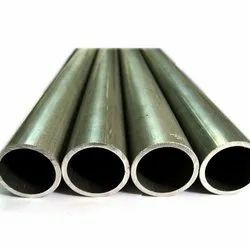 We sell NEW, SURPLUS Inconel 600 Tubes. 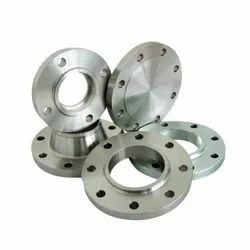 6) Ranflex Metals has been an authority in the Inconel 600 Tubes industry for over three decades, we are an industry leader in stocking, manufacturing, and fabricating quality products. 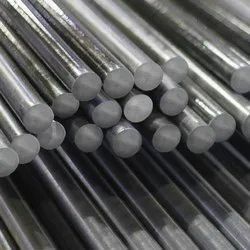 We sell NEW, SURPLUS Inconel 600 Rods. 6) Ranflex Metals has been an authority in the Inconel 600 Rods industry for over three decades, we are an industry leader in stocking, manufacturing, and fabricating quality products. 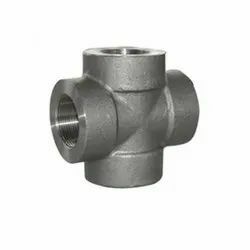 We sell NEW, SURPLUS Inconel 600 Buttweld Fittings. 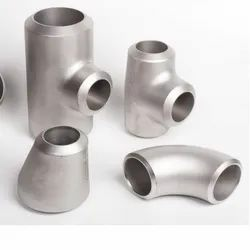 6) Ranflex Metals has been an authority in the Inconel 600 Buttweld Fittings industry for over three decades, we are an industry leader in stocking, manufacturing, and fabricating quality products. 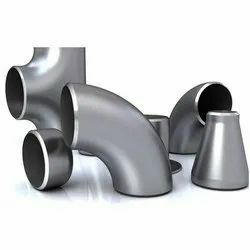 We sell NEW, SURPLUS Inconel 600 Pipes. 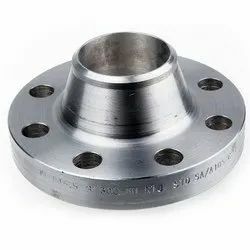 6) Ranflex Metals has been an authority in the Inconel 600 Pipes industry for over three decades, we are an industry leader in stocking, manufacturing, and fabricating quality products. 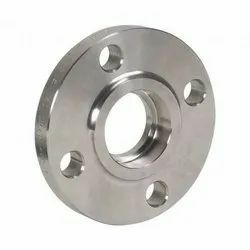 We sell NEW, SURPLUS Inconel 600 Forged Fittings. 6) Ranflex Metals has been an authority in the Inconel 600 Forged Fittings industry for over three decades, we are an industry leader in stocking, manufacturing, and fabricating quality products. 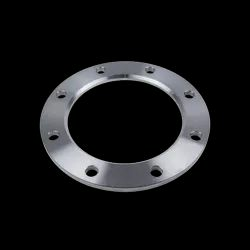 Ranflex Metals specializes in manufacturing high pressure, large diameter, high yield, and specialty flanges. 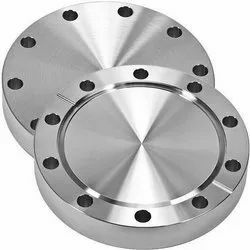 Our flanges can be produced as ASTM B564 Inconel 600 Flange, Weld-neck, Slip-on, Socket-weld, Lap-joint, and Blind. 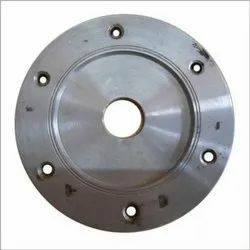 Raised Face, Ring Type Joint and other less common face types like Large Groove or Female Faces are also available. 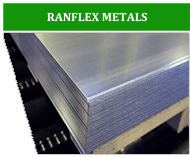 Ranflex Metals is well equipped to meet customer requirements. 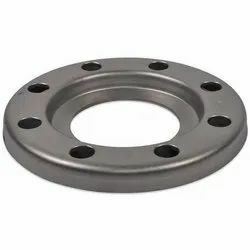 A massive inventory of Ranflex Metals flanges is in stock and ready to ship - allowing us to meet tight deliveries with quality product and customer service. 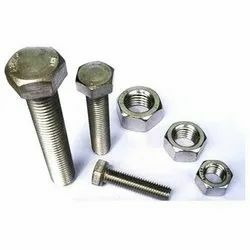 We sell NEW, SURPLUS Inconel 600 Fastener. 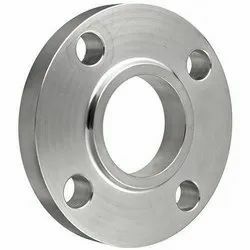 6) Ranflex Metals has been an authority in the Inconel 600 Fastener industry for over three decades, we are an industry leader in stocking, manufacturing, and fabricating quality products. 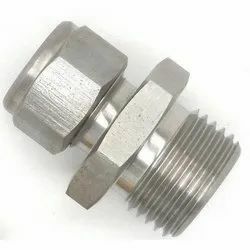 We sell NEW, SURPLUS Inconel 600 Threaded Fittings. 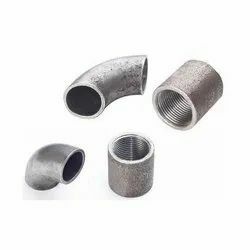 6) Ranflex Metals has been an authority in the Inconel 600 Threaded Fittings industry for over three decades, we are an industry leader in stocking, manufacturing, and fabricating quality products. 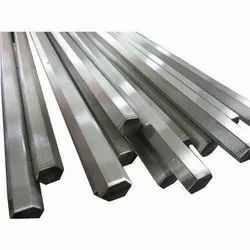 We sell NEW, SURPLUS Inconel 600 Hex Bar. 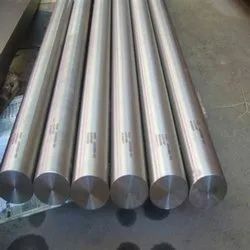 6) Ranflex Metals has been an authority in the Inconel 600 Hex Bar industry for over three decades, we are an industry leader in stocking, manufacturing, and fabricating quality products. 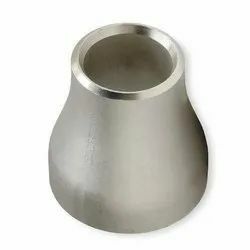 We sell NEW, SURPLUS Inconel 600 Socket Weld Fitting. 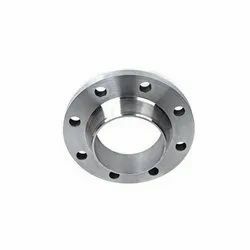 6) Ranflex Metals has been an authority in the Inconel 600 Socket Weld Fitting industry for over three decades, we are an industry leader in stocking, manufacturing, and fabricating quality products. 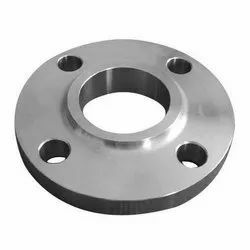 We sell NEW, SURPLUS Inconel 600 Plate.